As a Yale School of Music graduate, I specialize in Music theory and Classical Guitar. 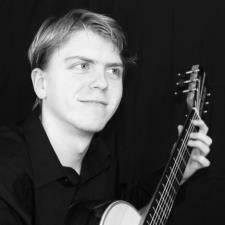 I have taught guitar for the past 5 years and have tutored music theory before in my undergraduate years. I enjoy the process of teaching and helping students succeed in their studies!